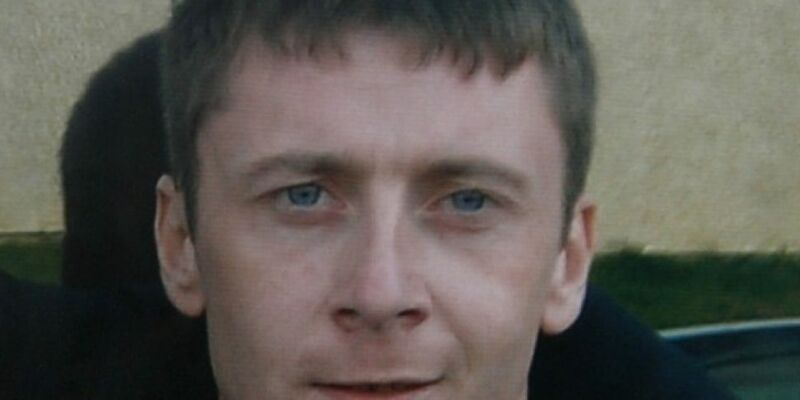 The body of an Irish man missing since 2009 has been found in France. Dubliner Paul Shine Dixon had disappeared while travelling around Europe. He was making his way from Amsterdam to Barcelona when he disappeared in May 2009. The 28 year old had been travelling by train to meet his girlfriend in the Catalan city, but got off at Perpignan in the south of France. He made a distressed call to his partner saying he'd witnessed a shooting and would call her again. The last known sighting of the dad-of-three was when he discharged himself from a local medical centre. It's emerged that earlier this month his family was informed his body was discovered buried beside a canal in Perpignan.